Following its initial pricing announcement, T-Mobile UK has today unveiled its full line-up of Samsung Galaxy S III price plans, at the same time as putting the phone up for pre-order. Heavy users will want to check out Tmo's 24-month "Full Monty" plan, which includes unlimited texts, data, Tmo-to-Tmo calls and 2000 minutes of calls to other networks. That'll set you back £49.99 up-front, then £36 per month thereafter. If you're after a smaller monthly bill, plans starting as low as £10.50 per month are also offered, albeit with a much heftier up-front fee of £300. And if you really want a free Galaxy S III, then the network offers the phone without any up-front fee on a £41 per month plan which includes completely unlimited calls, data and texts. More details over at the source link. T-Mobile's site indicates that orders placed today will arrive "after May 30," so even if you're pre-ordering, you might have to wait until after launch day to receive your phone. 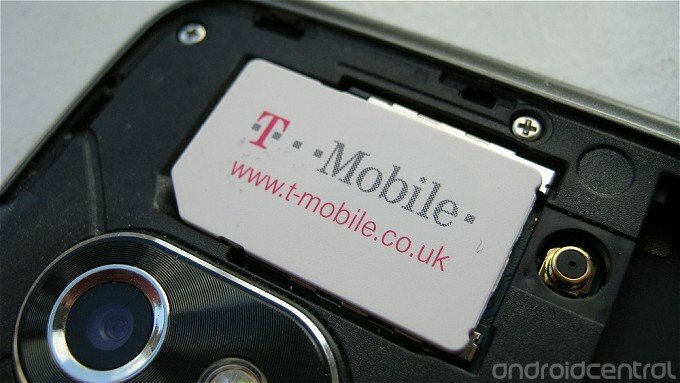 As we reported a couple of weeks back, the Galaxy S III will launch on every major UK network, so if Tmo's plans aren't doing anything for you, you'll have plenty of other options.